First time right: sending the right qualified engineer to the address of installation. To ensure a continuous and reliable power supply to households in the coming years, energy providers are replacing old meters with new smart meters. The old, traditional meter is not prepared for the smart future and not suitable for new services and applications that help reduce energy consumption. 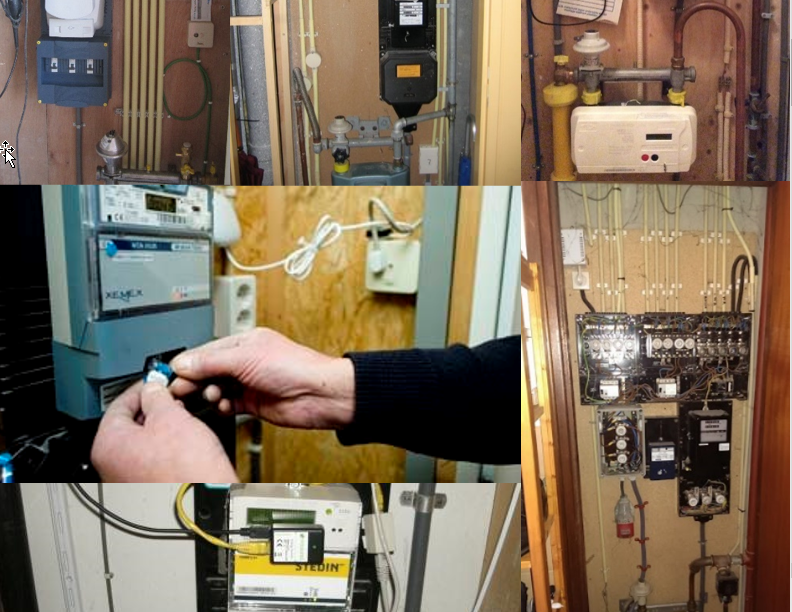 A wide range of meters of different ages are currently used in houses across the country. Some of these are too old or too dangerous which means only engineers holding special certificates can do the exchange to the new smart meters. Currently it is guess-work what type of meter is to be replaced upon arrival at the address of installation. And so it happens too often that an engineer has to leave empty-handed as he is unable to carry out the planned job. This means the resident must be present to open the door twice, which is very inconvenient. The big question is: how to send the right qualified engineer first time round? For inventory reasons, energy companies started to ask their engineers to take photographs of the meters they repaired or exchanged during these last years. Over the years pictures of meter boxes in all shapes and sizes were gathered. SynerScope is able to take these pictures and add relevant data available from open sources like information on location of homes, date of construction and pictures of neighborhoods. This way SynerScope creates profiles of where a certain type of meter box can be found. 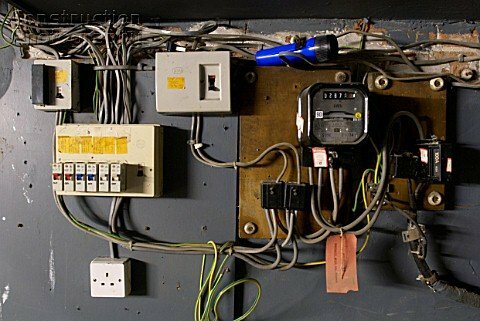 As not all meter boxes are documented it is now possible, based on these created profiles, to make the right prediction about the type of meter in a certain home that needs to be replaced. Thus sending the right engineer first time round, leading to happy faces for both the resident and the energy company.